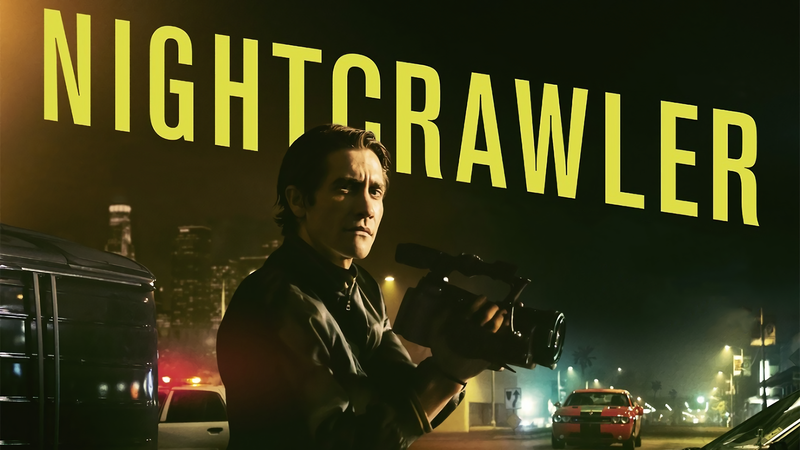 Dan Gilroy’s Nightcrawler, expertly depicts the sensationalism of modern news. It features Jake Gyllenhaal as a sociopathic freelance news cameraman. Jake Gyllenhaal’s character, Louis Bloom, begins the movie trying to make a quick buck recording local crime; however, he quickly finds out that “if it bleeds, it leads.” The more graphic the content, the larger his paycheck. As the movie progresses, he begins to tamper with crime scenes in order to stage them for the best possible shot. He breaks into people’s homes, films the deaths of peers, and shows no restraint in his pursuit of bloody headlines. The movie climaxes in a triple homicide hit-and-run, in which Louis withholds evidence in order to stage a shootout in a crowded restaurant and capture it on camera. The movie highlights that the news is not designed to best inform, it’s designed to best perform in the ratings. Each night, the news director at the local news station and Louis’s love interest, Nina, and her crew sit together in a room and decide which stories are newsworthy. Nina admits that they, “find [their] viewers are more interested in urban crime creeping into the suburbs. What that means is a victim or victims, preferably well-off and/or white, injured at the hands of the poor, or a minority.” Nina isn’t giving her audience the news that they need to hear, she’s giving them what they want to hear. She and her team selectively purchase and report on news that fits into their narrative. Even after they realized that the triple homicide was not a suburban home invasion but a drug roberry, Nina refused to air the story because it didn’t fit into her portrait of reality. In a conversation with Nina, Louis says that he’s “focusing on framing. A proper frame not only draws the eye into a picture, but keeps it there longer, dissolving the barrier between the subject and the outside of the frame.” Louis almost exclusively films graphic crime scenes and car accidents, but he wants to “dissolve the barrier” between his audience and his images. He doesn’t want to just portray an image of “urban crime creeping into the suburbs” he wants his audience to feel like they are right there alongside the blood and gore. It’s clear that the purpose of the news today isn’t to inform, it’s to create a visceral reaction that supports whatever narrative is pushed by the media. Despite being surrounded by news on a daily basis, it seems that, more than ever, people are uninformed. It’s not because they aren’t watching the news or paying attention to current events. It’s because a bunch of people in suits get together each night and decide what the world will talk about tomorrow. Towards the end of the movie, Louis admits to the police detective that he’d “like to think if you’re seeing me you’re having the worst day of your life.” Why can’t the news see us on our best days?